In the past decade, EA has tried so hard to make a successful NBA game and it seems that every single year the Live franchise gets a bit better and then it gets worse again. 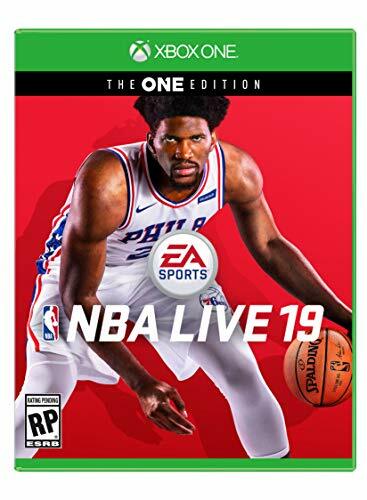 However, EA gets it right, almost, with NBA Live ’19, the latest iteration of their NBA Live series. Let’s take a look at what this year’s game delivers and exactly how it stacks up to the competition by looking at what Live 19 does right and wrong. Let me start by saying that one of the things I really like the most about NBA Live 19 is the player models. In my opinion, the character models look better than ever and the face structure looks more true-to-life than in years past. The create a player options are far superior than ever before with giving you more ways to customize your player and start their career. The create a court mode gives you the ability to create your own layout of your very own court that you can defend and play on in the Court Battles mode, which is basically a tower defense type mode where you set your own players that you unlock throughout the games various career modes. The One mode has been improved upon this year where you can choose to play in either The League or in The Streets and level up your player with an overall level which can be found in the top right corner of The One section of the game. This level earns you skill points upon gaining a new level that can be used for any one of three skills (five once you level up enough and unlock the other two) that pertain to the type of player you create. The One Mode offers a variety of options to level up your character when it comes to either playing Live Events in The Streets Mode or even playing against other CPU Teams in Court Battles. However, my absolute favorite thing about NBA Live 19 over 2K is there are zero microtransactions in the single-player career, which is stunning considering how heavy those were featured in other EA games such as Star Wars Battlefront II and Need for Speed Payback. There isn’t much of a grind because there are so many different ways to level your character up and there is no currency system for gaining skill levels unlike that of NBA 2K19. You can even play Live 19 on Rookie mode which allows you to get a feel for the game and it’s career mode which is another flaw I found in 2K19. Player models are spot on this year, but the fluidity of player movement needs improvement. Ultimate Team returns yet once again and this is where you will find the microtransactions and a spot in which I believe they should be kept. Being able to purchase card packs and gain the advantage of finding new players for your Ultimate Team just makes sense to have microtransactions featured here if they are something that EA absolutely needs in their game. I’ve always felt uneasy about a sports game basically requiring you to buy currency in order to have a better-leveled player and that is one thing that EA actually gets right here in this game. 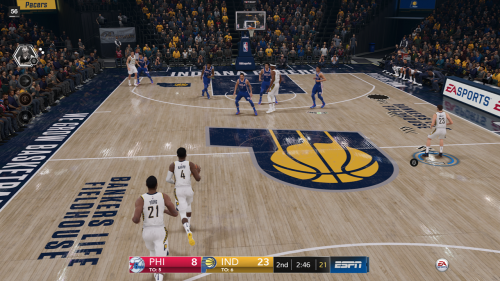 My biggest problem with NBA Live 19 is the lack of how fluid the player movement and animations are which is what the competition always gets right. 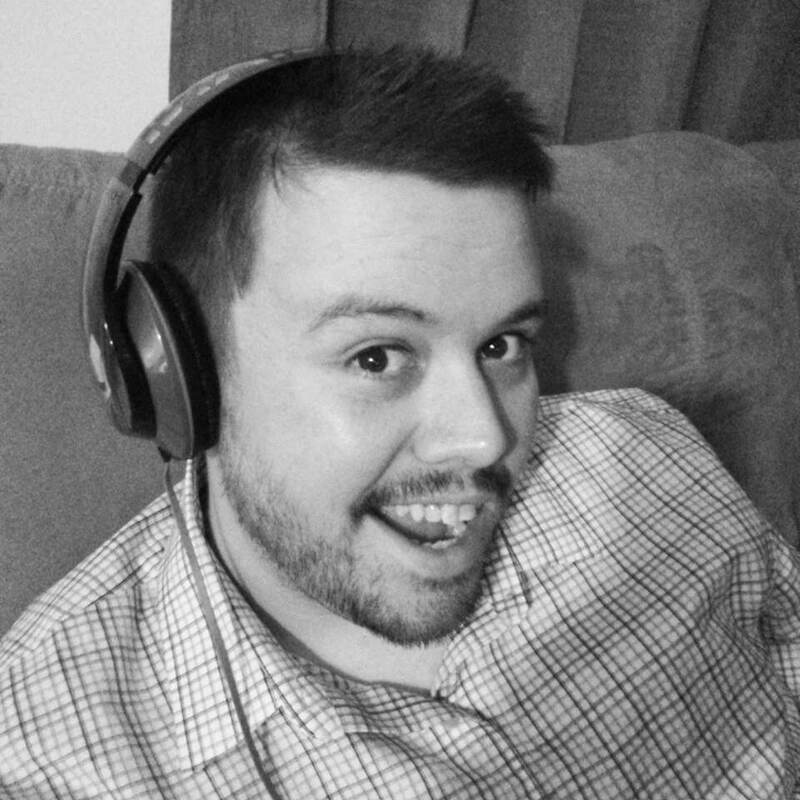 Moving around in Live 19 just doesn’t feel new at all and is something that I hope EA definitely improves upon. 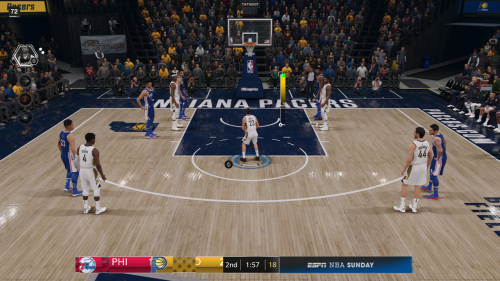 Another feature that I love over 2K is the shot meter which lets you know where the sweet spot is when taking a shot and it feels a lot more natural than that of 2K. One thing I wish EA would implement is the ability to see your career stats in the game instead of a number just showing your performance grade. I want to be able to keep track of my stats in real time instead of having to pause the game to see them. Another great aspect of the game is bringing back the WNBA Stars and for the first time ever, the ability to create a female player to use in the WNBA. There has yet to be a WNBA career mode, but I do hope this is something that gets featured in future Live games. Also, men and women can be on the same teams in The Streets mode which allows you to pair up the NBA and WNBA Stars respectively. 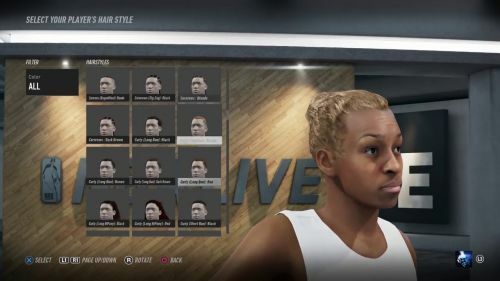 For the first time ever in an NBA game, you can now create a customized female player. All around, EA has made a very impressive NBA game and one that is close to truly contend with that of 2K. I really hope that EA stays away from adding microtransactions in its career mode and doesn’t decide to add them in. It was quite a surprise not seeing them in considering how much they have been in the media for being notorious for doing so in other games. If they can maintain that level of commitment in career mode, add in more of a story and provide more options in Franchise mode this series will be an even bigger contender in the years to come.